We all want to golf everyday but most of the times more serious things tend to get in the way. Some golfers are restricted from golfing when they want because of the most common obstacle known to man – money. 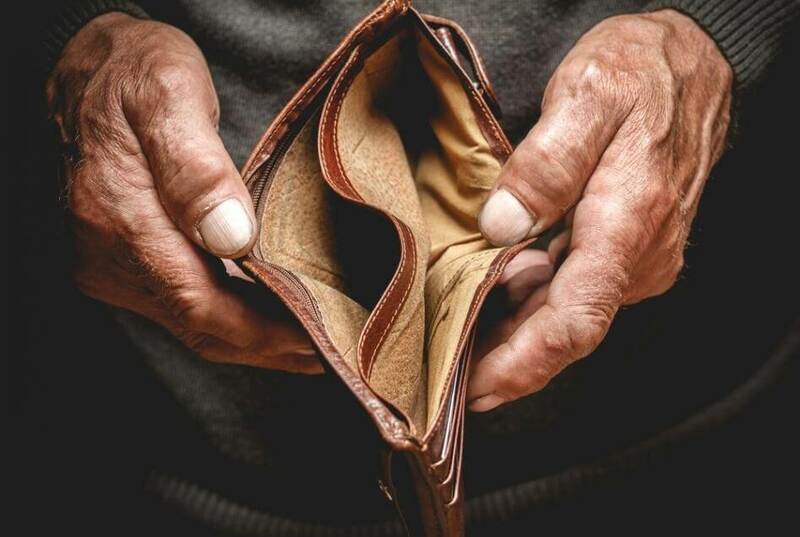 We can’t deny the fact that golf is definitely not the most affordable sport out there. Nonetheless, we think money should never stop you from enjoying things that you like. It definitely didn’t stop us. 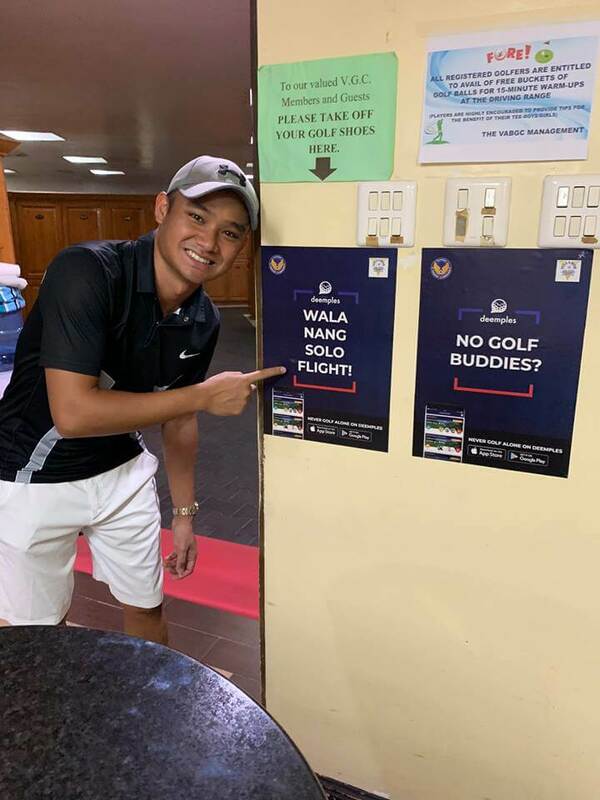 So, we listed cheap golf courses in Manila, Philippines because what’s golf without golf buddies to enjoy it with. 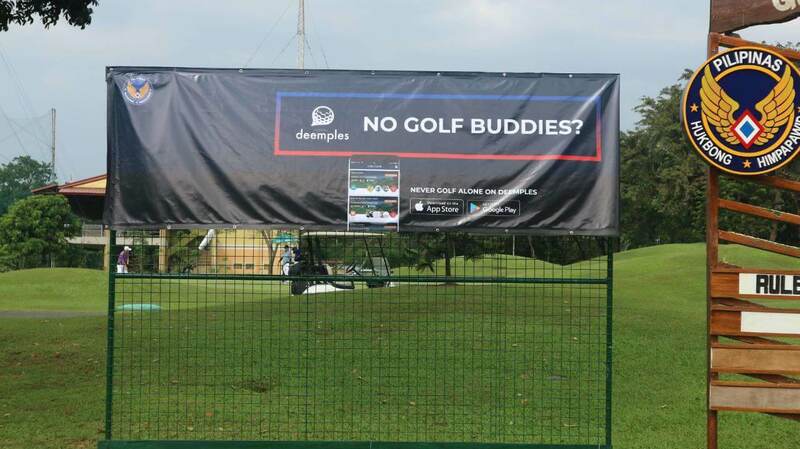 Speaking of golf buddies, you can always find golf buddies through our Deemples app. Villamor has 18 holes with Par 72 that offers a fairly flat designed layout and fairway. The course has a serene scenery decorated by all kinds of trees. Did we mention, Villamor has plenty of challenging narrow fairways and water hazards. The golf course is strategically placed in the middle of the city and is only a few minutes drive from Manila’s Ninoy Aquino International Airport. 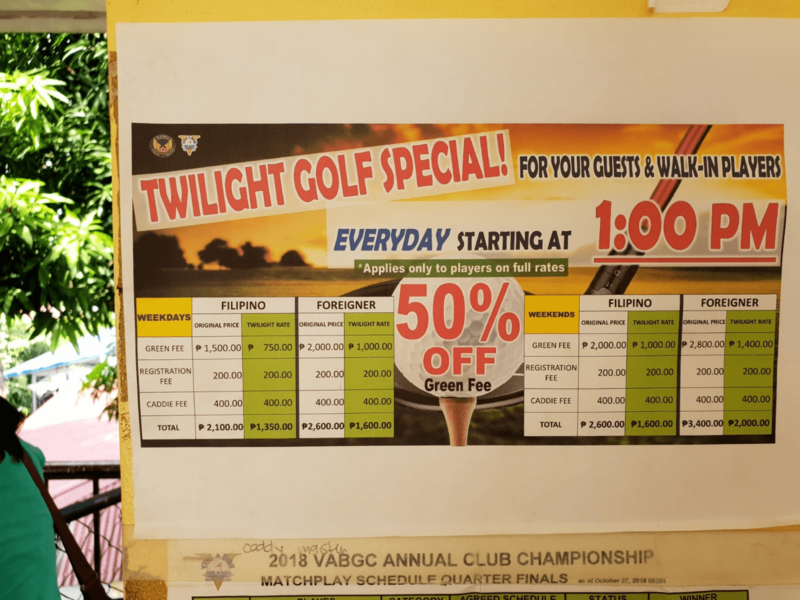 This affordable golf course has a Twilight Golf Special offer for locals and foreigners. Basically, the Twilight promotion starts everyday at 1pm. We will insert a picture of the price range below. 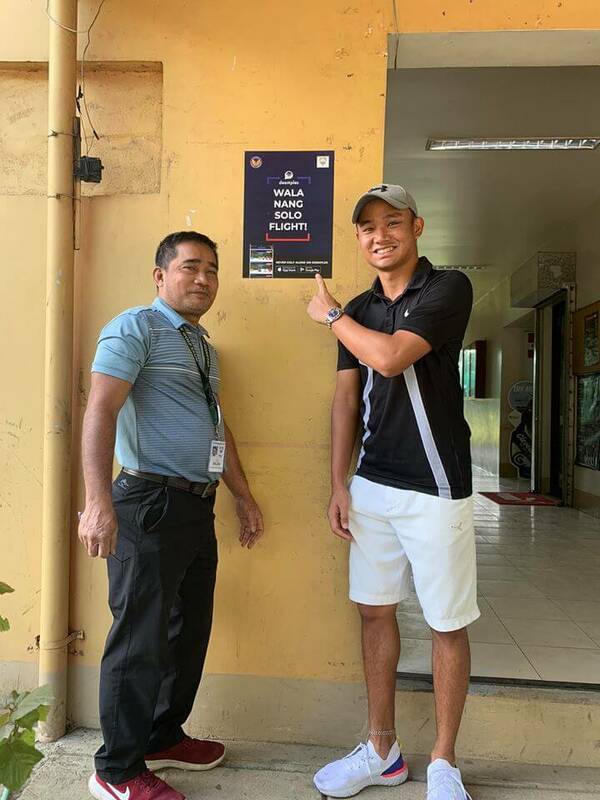 Below are pictures of professional golf player, Nico Evangelista with our Deemples banners that have been put up in Villamor Air Base Golf Course. 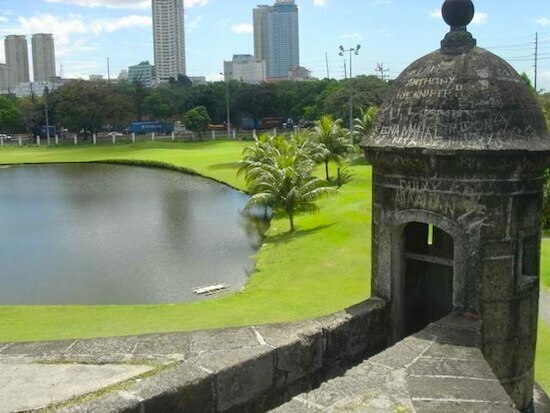 Intramuros Golf course is a public golf course which has a historical origin and is located in the city of Manila. When the Spaniards colonialised the country, they built a “Walled City” and named it Intramuros. The walls were built in order to prevent foreign power from seizing the country while they were in power. After the Americans took over years later, the whole city was revamped and a golf course was built to merge with the “Walled City” monuments. A number of golfers have come forth and said golfing at Intramuros has a mystical element because of its landmarks. This golf course consist of 18 holes but it has a petite landscape and does not consume a lot of time to complete the golf course. Due to the fact that the golf course is public, waiting time to tee off might be lengthy and the course is unavailable for reservation but you may book on GolfPH to reserve your tee off time. Camp Aguilnaldo is another affordable golf course where a historical event in Philippines took place which was the People’s Power Revolution. The golf course is an 18 hole golf course and consist of multiple challenging but slopes and hazard like dog-legs and water hazard. Uniquely, Camp Aguinaldo is a 68 par golf course as the golf course is compact and small. 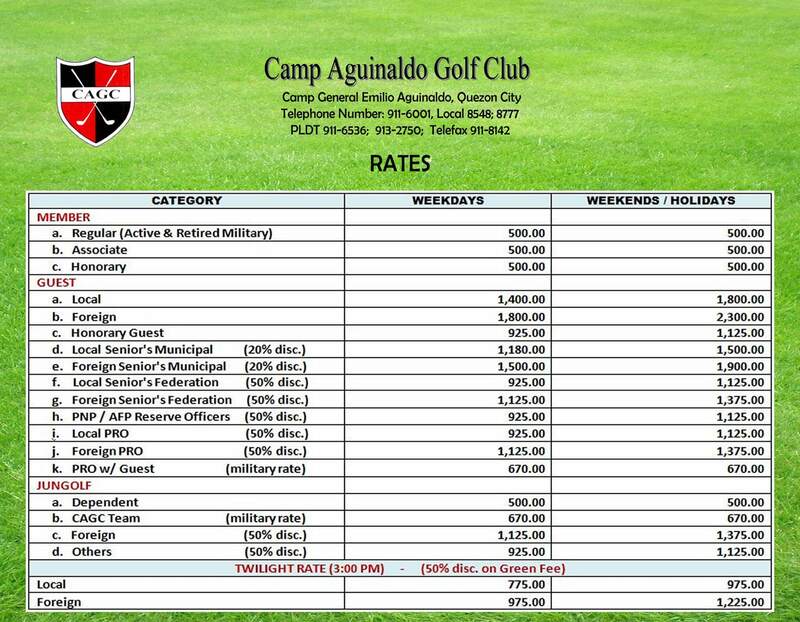 The rates for the green fees in Camp Aguinaldo is one of the most affordable compared to other golf courses. We have listed the rates below. Nevertheless, you’re able to enjoy discounts if you reserved a tee time on GolfPH. 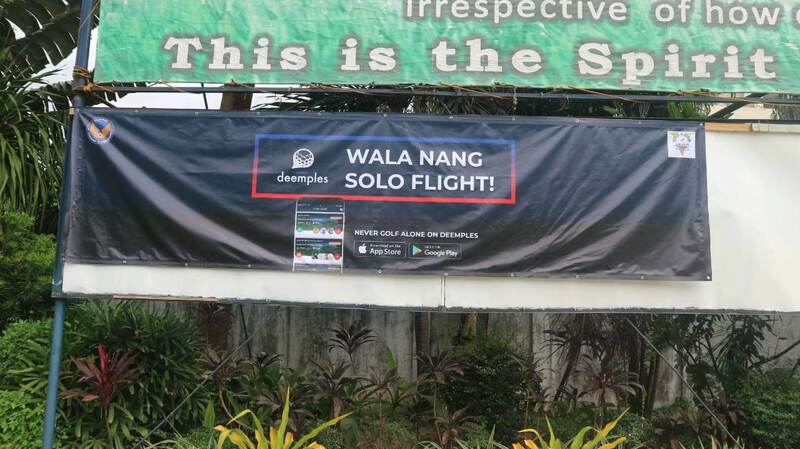 Deemples is steadily penetrating the golfing market in Philippines. More and more players from the Philippines create and join games on Deemples each day. Also, the above courses are listed in our golf courses as well. Affordable golf is always better with a buddy. 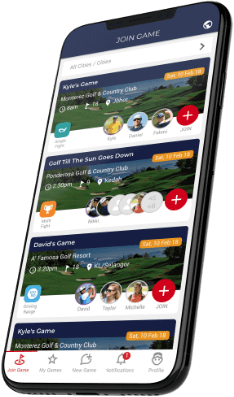 So, head on our app and download it before you tee off and you’re never golf alone.